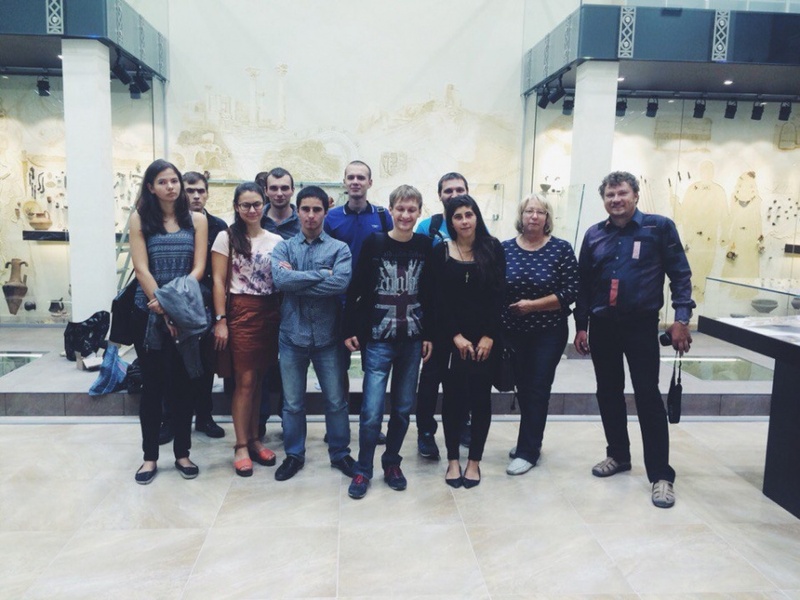 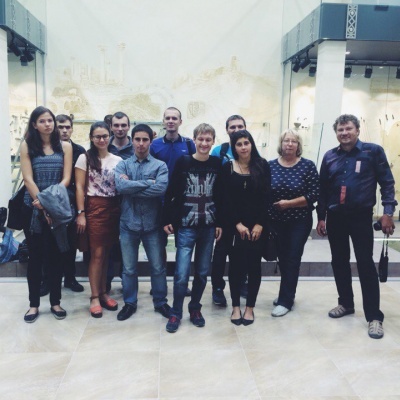 The Faculty of History’s Archaeology Club is based at the V. N. Karazin Kharkiv National University Museum of Archaeology. 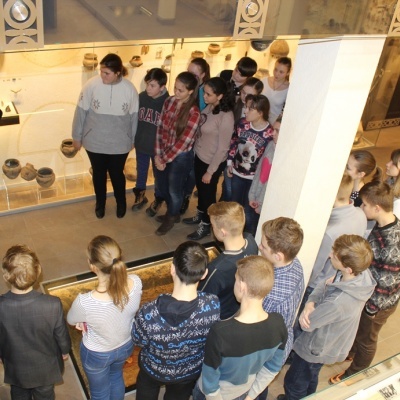 This allows the students to get better acquainted with the museum’s collections and with the work of professional archaeologists and restorers, as well as take part directly in the processing, handling, and study of the collections and the organization of thematic exhibitions and tours. 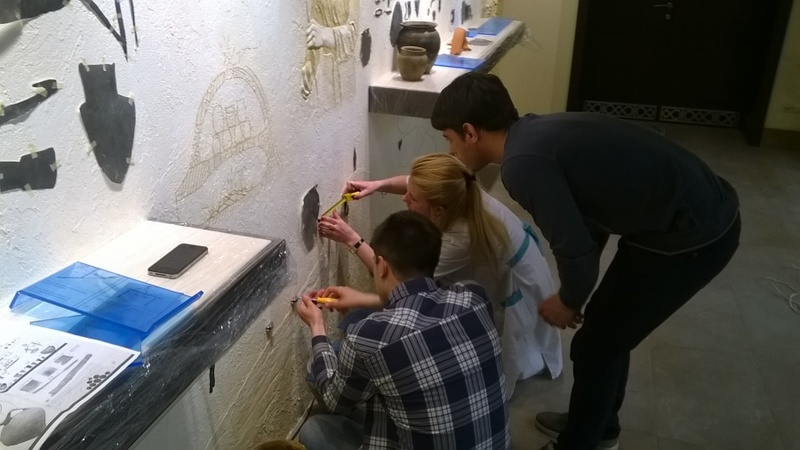 The main purpose of the club is to bring together students with enthusiasm for archaeology and provide a ground where they can share their research and deepen their knowledge of practical and field archaeology. 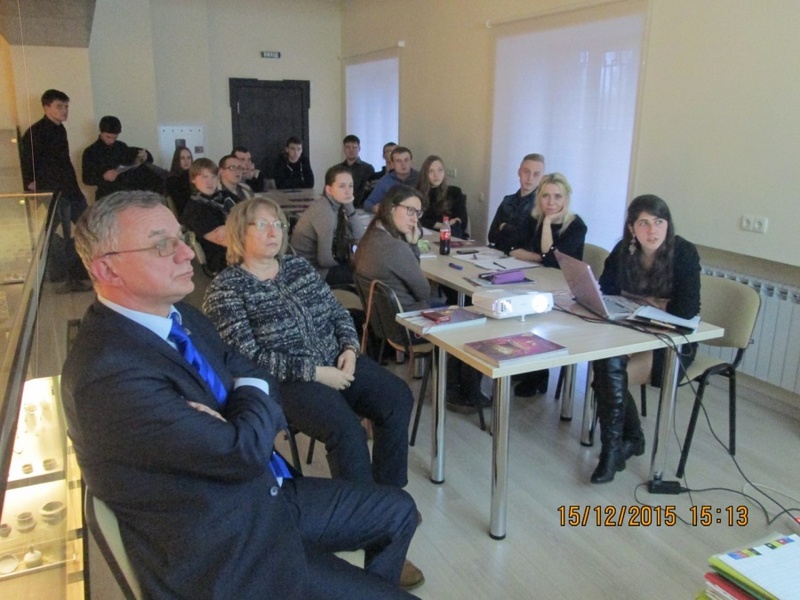 Club Chair – Iryna Borysivna Shramko (CiH, Associate Professor at the Department of Historiography, Source Studies, and Archaeology, Director of the V. N. Karazin Kharkiv National University Museum of Archaeology). 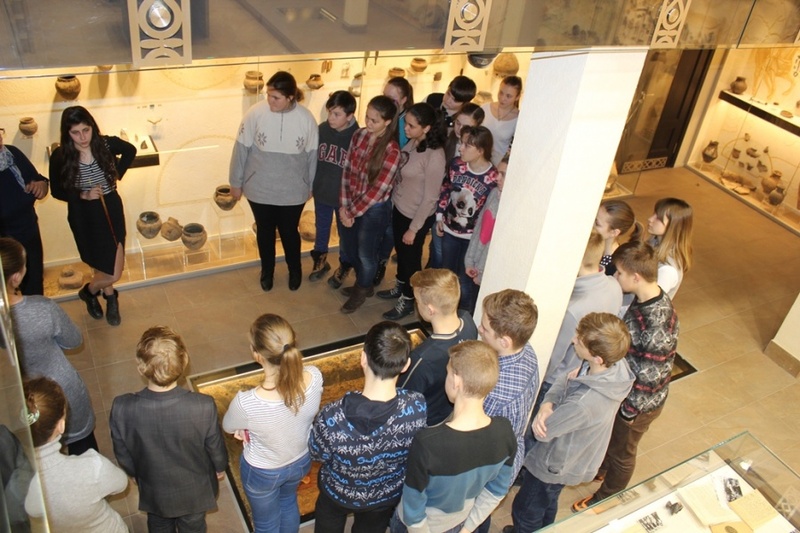 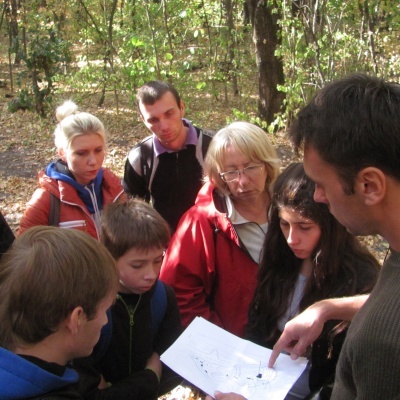 The Club’s activities include: familiarizing the members with the basics of field and cameral work, steps and stages in the handling of archaeological collections, the work of archaeologists, restorers, paleozoologists; presentation of research papers by students; various tours and field trips, organization of archaeological surveys and excavations; creation of archaeological exhibitions. 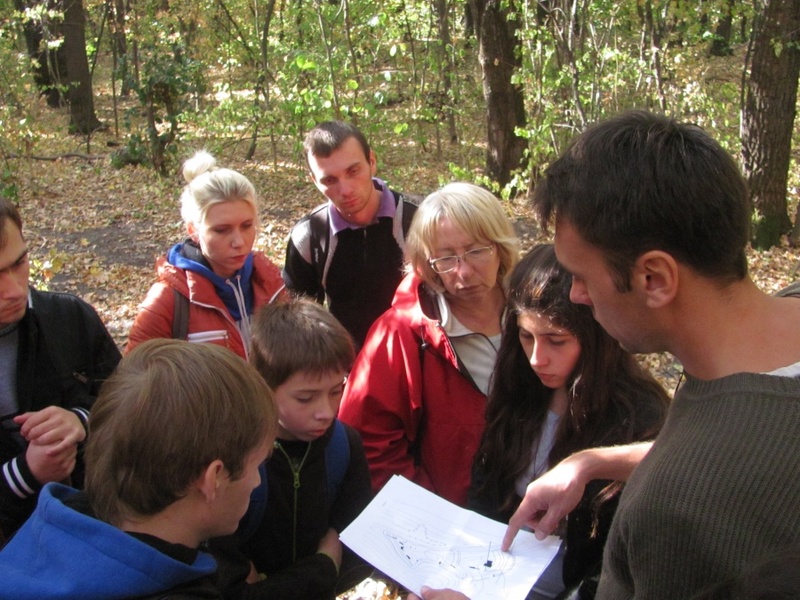 Members of the Club regularly meet with experienced archaeologists.